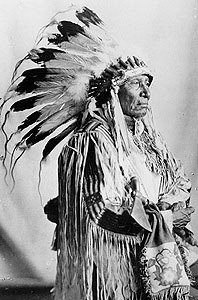 THIS IS A LAKOTA called Teal Duck...or Siyaka (SEE-YAH-kah). 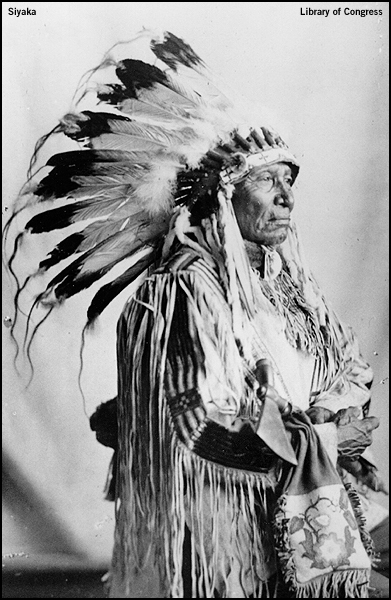 He lived on the Standing Rock reservation in Dakota Territory. He recorded 20 songs for me...and one of those records was used by the white composer Blair Fairchild to write this melody for the piano.